Collaborative Multiplayer Battle game Soul Sacrifice is going to be seeing a sequel of sorts soon on the PS Vita. 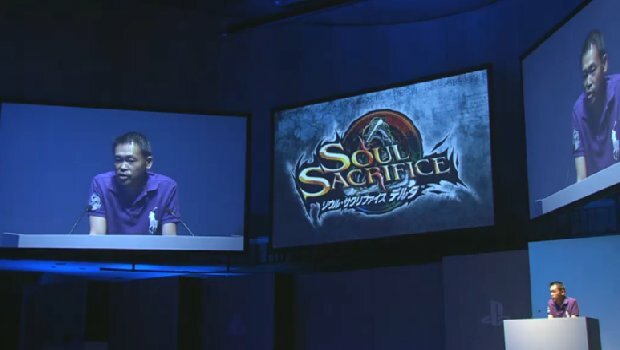 Named Soul Sacrifice Delta, this title was announced at the SCEJA press conference – with it being emphasized that this was not a mere update compared to the previous game. Players can expect not only new elements and new items being added to the game, but also a third neutral force to contend with. Release in Japan is planned to take place less than a year from now, and it’s sounding like a pretty substantial addition to the popular series.